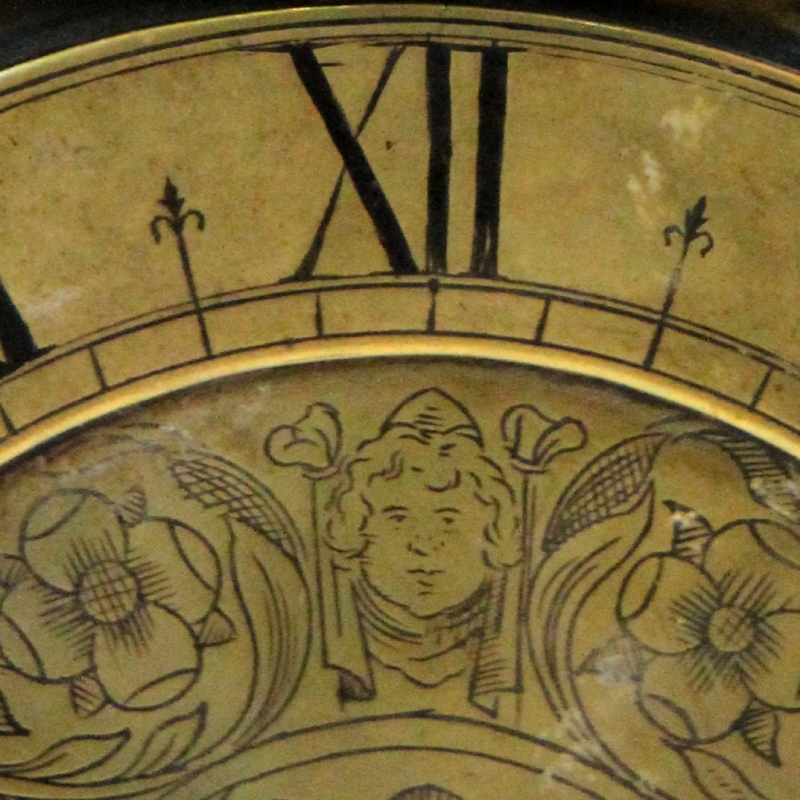 William Selwood at the Mermaid in Lowthbury circa 1640. 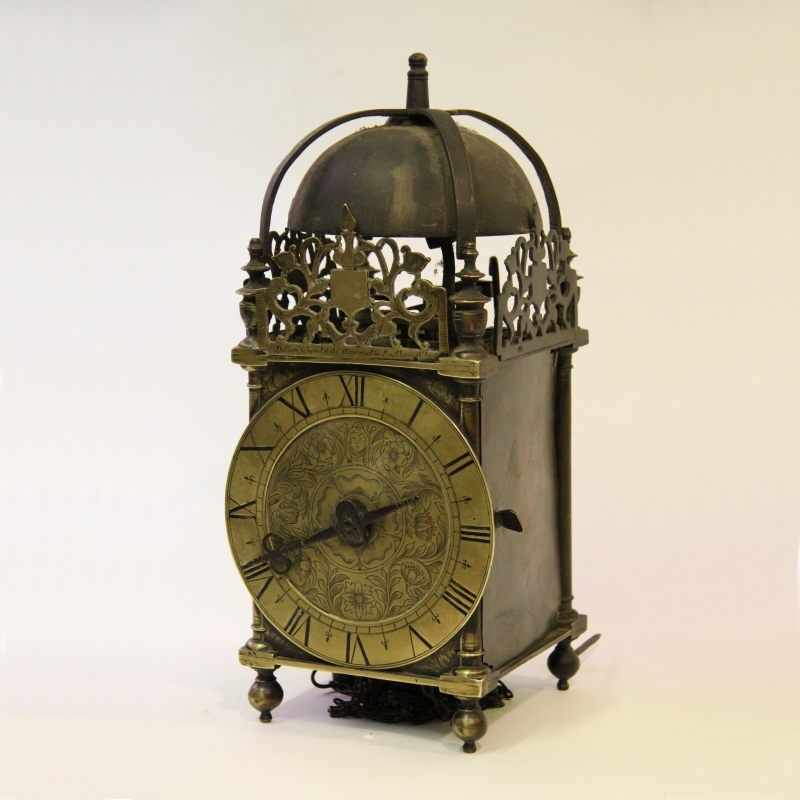 An exceptionally original good and Early chamber clock by a fine maker with an early conversion from balance wheel to verge escapement. 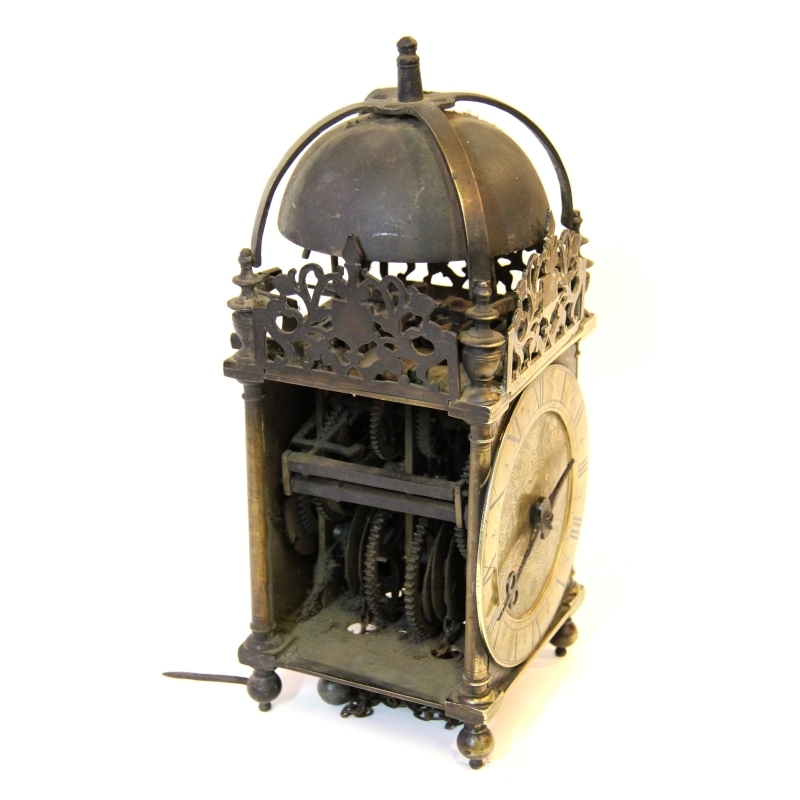 This masterpiece is original except for the side doors, backplate, chain sprockets and of course the verge escapement which in itself is 17th century. 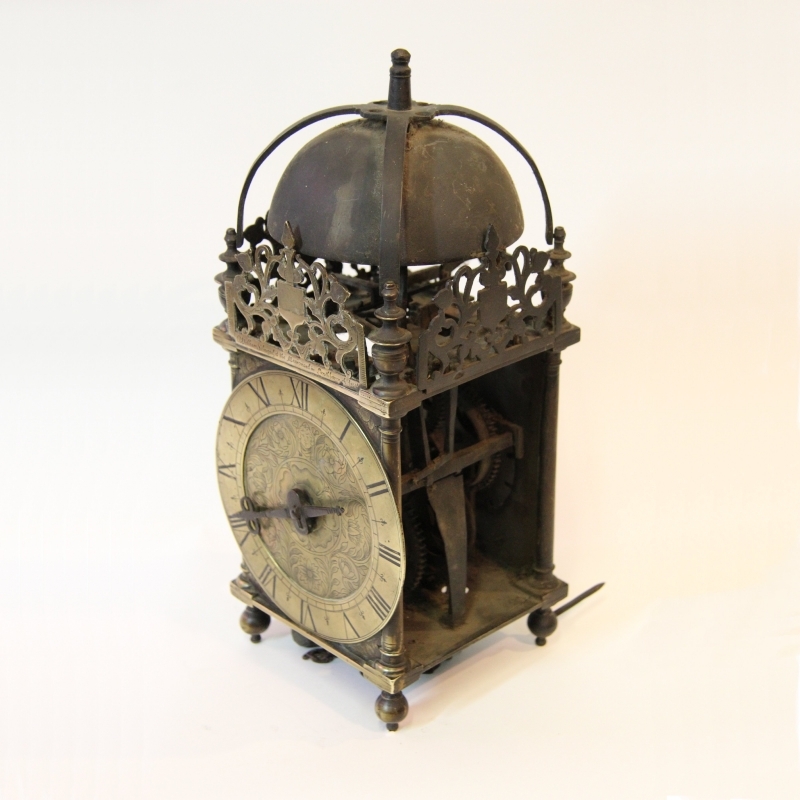 Pleasingly, during the conversion, the original balance wheel top potence has been used. 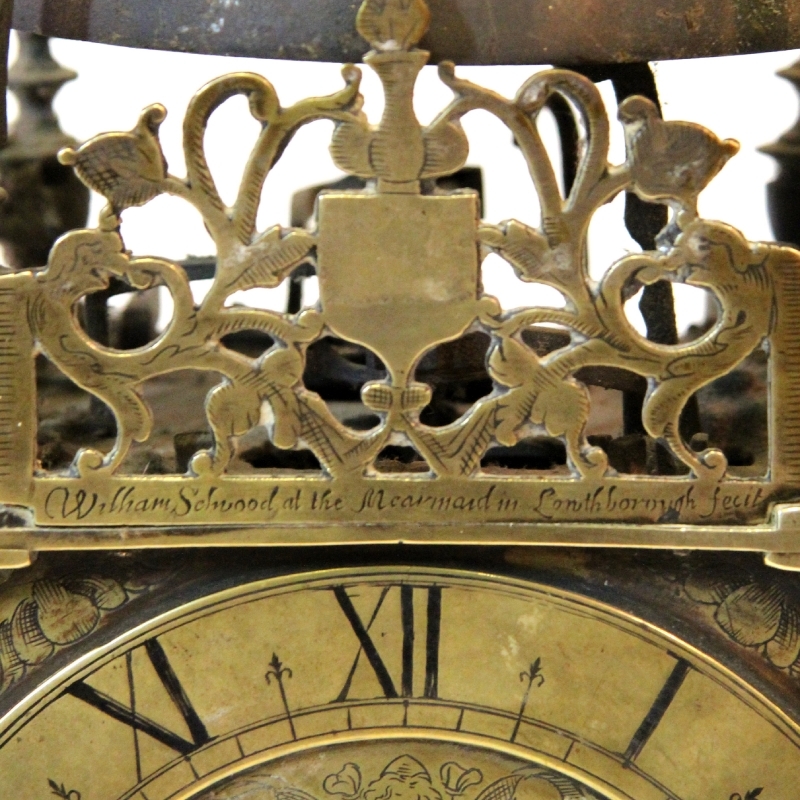 William Selwood is well documented and considered to be one of the finest makers. 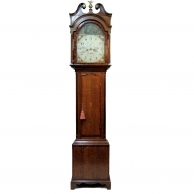 Amongst his apprentices were Henry Ireland, Thomas Knifton, Samuel Davis and Edward Norris. 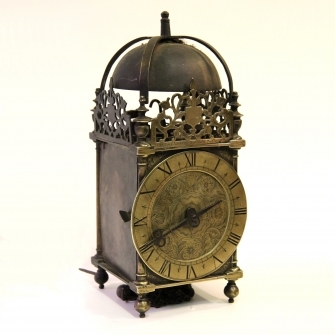 He was born in 1607 at Eaton and died in 1653 (still before the use of pendulums on clocks!). 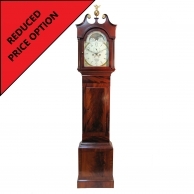 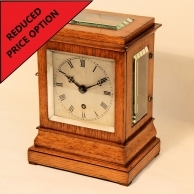 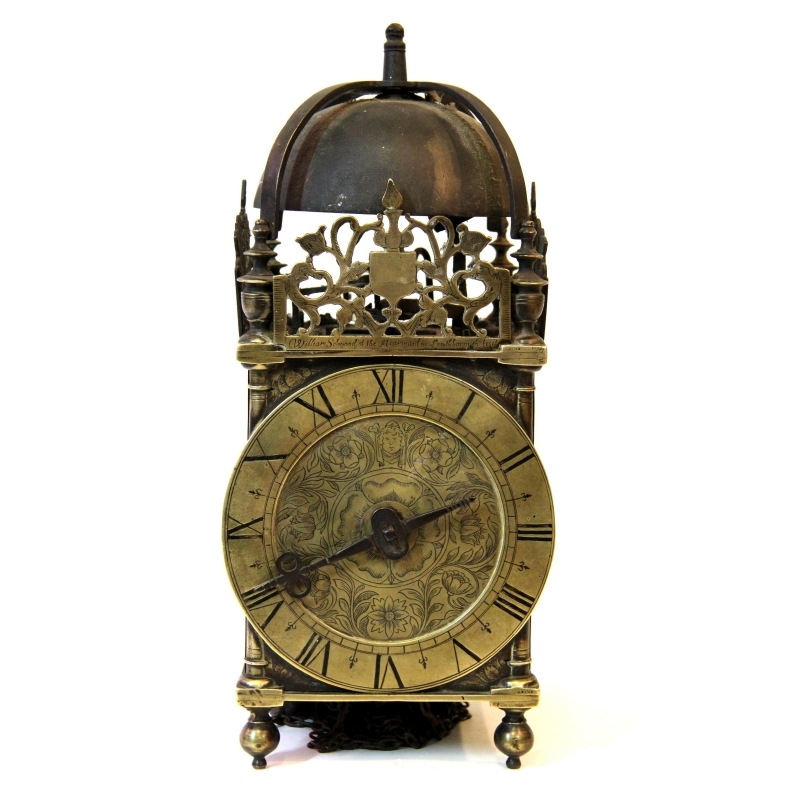 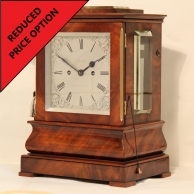 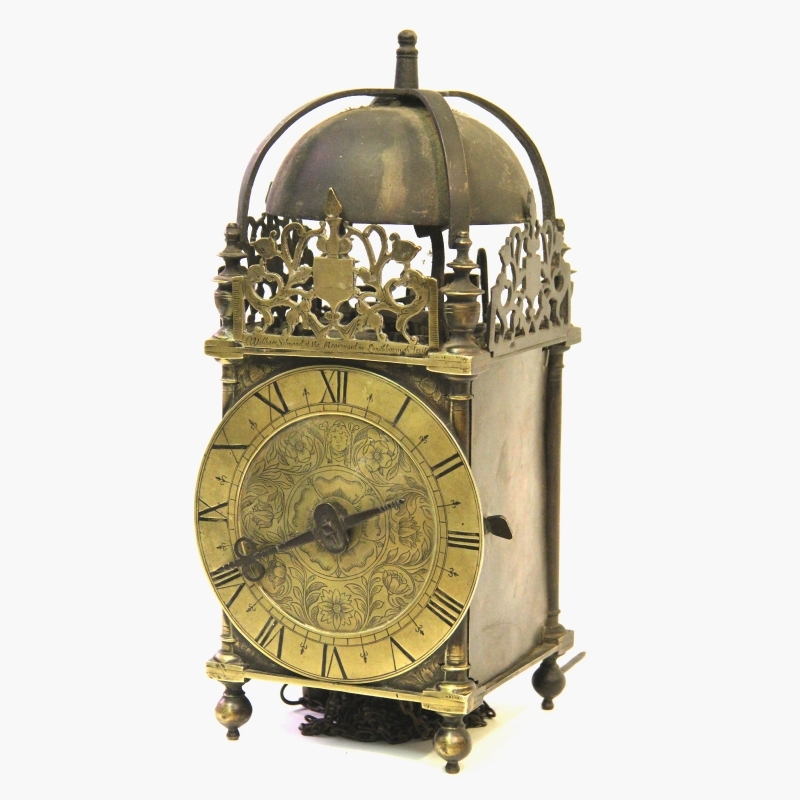 * Our clients expect us to be extremely discerning when we source clocks, this example and its originality for its age is a testament to this, it is simply 'beyond reproach' and is an IMPORTANT CLOCK. 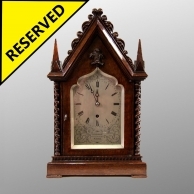 THIS CLOCK IS NOW SOLD.